Moonlight and Rust Special Events strives to be the best resource for party and event rentals in the Northwest Arkansas area. Our customer service representatives are helpful, knowledgeable professionals that will assist you with any of your needs. Our events personnel are experienced in all facets of event rentals and are determined to ensure that your event is everything you imagined it would be. With our outstanding rental options, you are sure to have the event of your dreams. Allow Moonlight and Rust to provide everything you need to make your event a success! 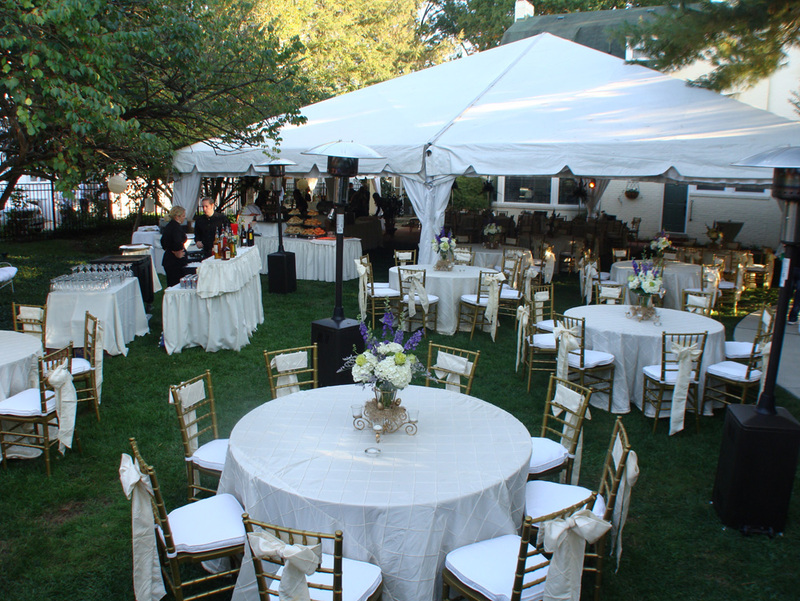 Whether your occasion is small or large, Moonlight and Rust is focused on providing you with all your event rental needs, from tent top to tabletop. Call us today at 479-256-1882.